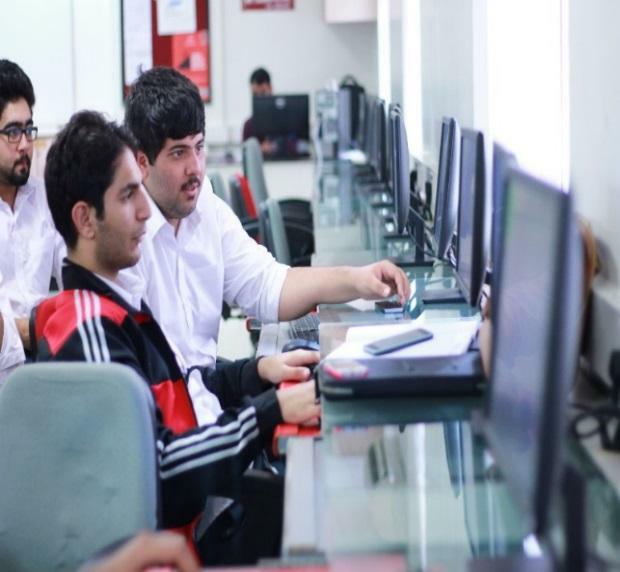 The business fest consisted of Business Quest, which was an event that highlighted Marketing, Finance, Human Resource and entrepreneurial and managerial abilities. 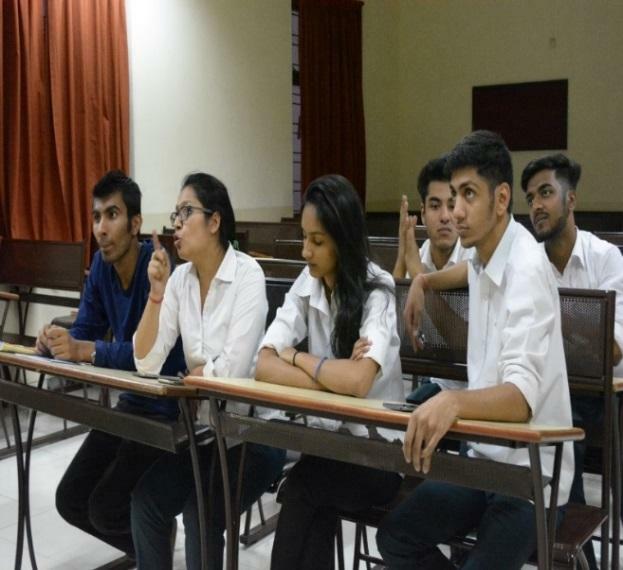 It was as a treasure hunt with clues that were based on logical reasoning and led the participants to classrooms on campus. At each station, they had to perform a task, which tested a particular skill. 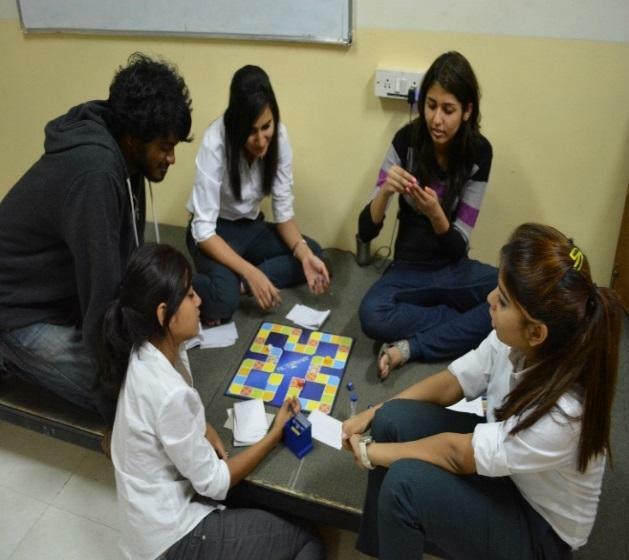 It consisted of various events like JAM, quiz, debate, creative writing, Games- chess, taboo, Counter strike, Pictionary. 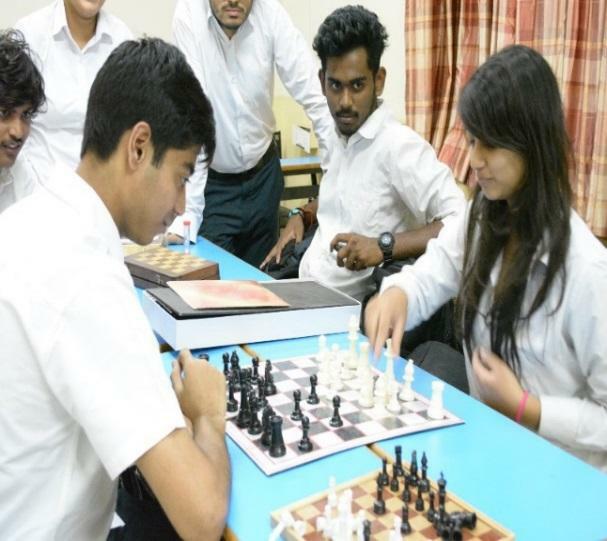 It was conducted to test the creativity of students. 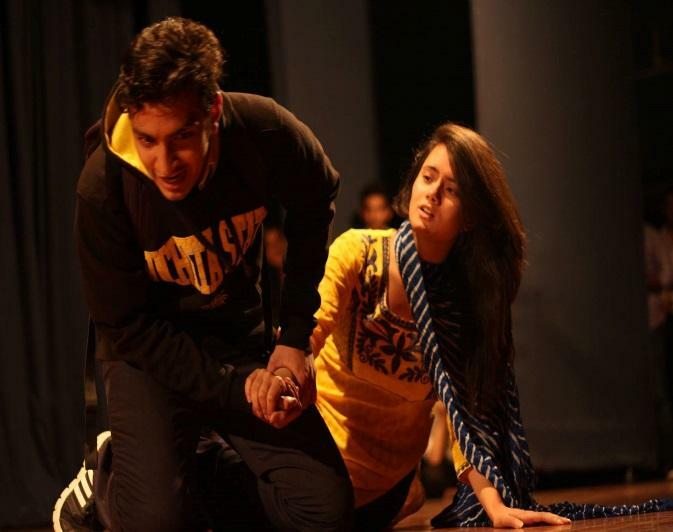 Drammebaaz performed a skit wherein they impersonated various actors and characters such as Shah Rukh Khan from My Name is Khan, Hritik Roshan from Koi Mil Gaya, etc. 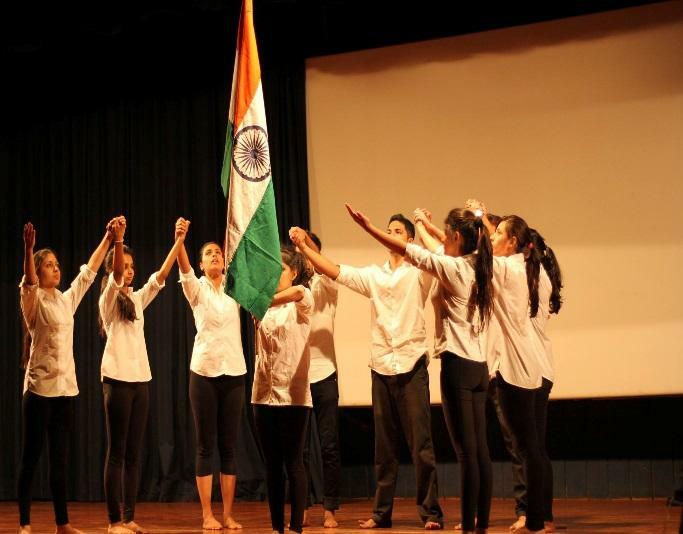 Step Up, the dance club showcased a performance depicting emerging India. They exhibited India’s struggle throughout the phase of Independence. Encore put up a performance to generate awareness for their upcoming event scheduled for February called the “Formals”. Academy had a game wherein people were quizzed on their knowledge of movies via clues. 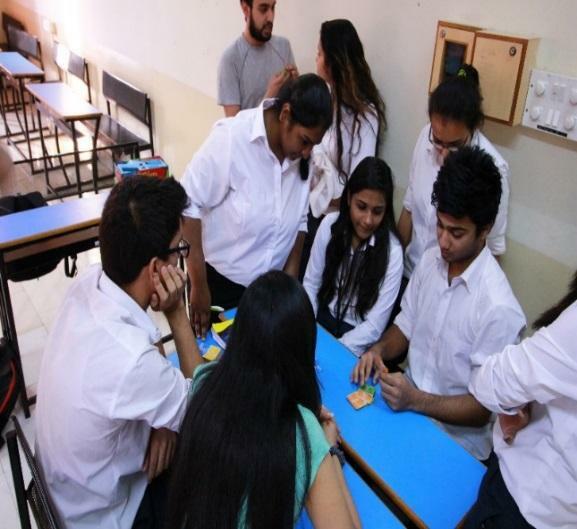 The team of E-Cell had a dart playing game wherein one had to throw a dart to a person, and on the next board, a dart had to be thrown to his corresponding company. Panorama had a green screen set up, which they used, as a photo booth, wherein people could choose what they would want photo-shopped behind them, be it a place of a celebrity. Think Tank had an activity involving two people, wherein one person would be given the tagline to a brand and would have to act the tagline out to his partner, and upon guessing, would have to guess the brand corresponding to that tagline. 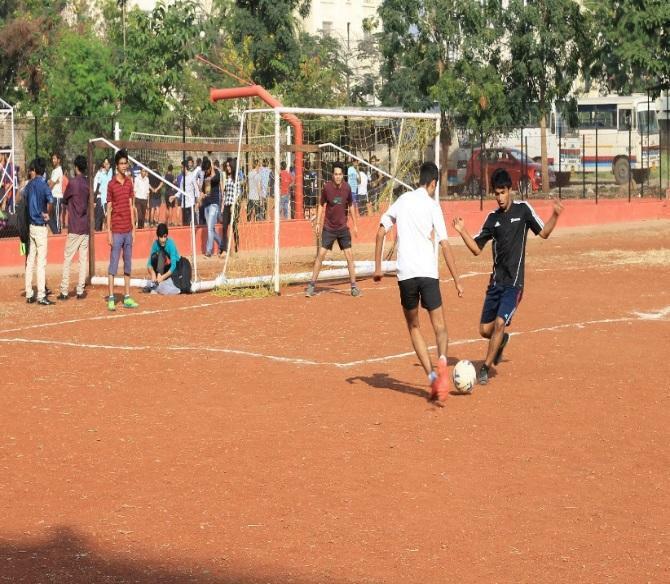 Invictus is the annual inter class sports fest of SCMS organised every year by the sports committee. 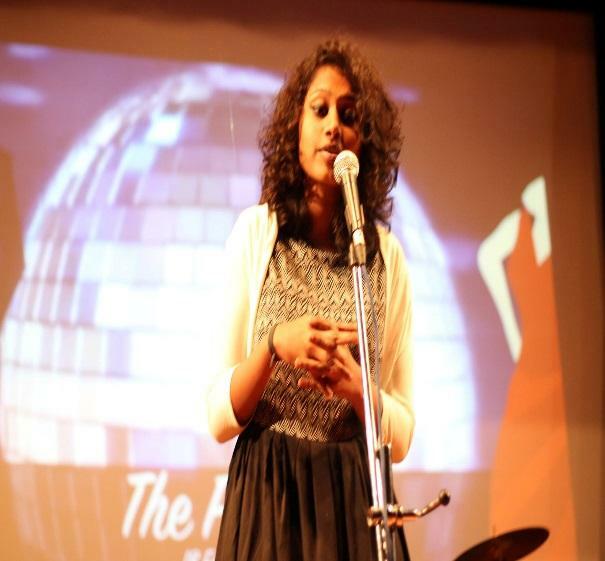 This year, it had been clubbed with Conoscenza to have a combined business, knowledge and sports fest. The football tournament took place on all 4 days of Invictus, declaring TY-C as winners and TY-A as runners up. 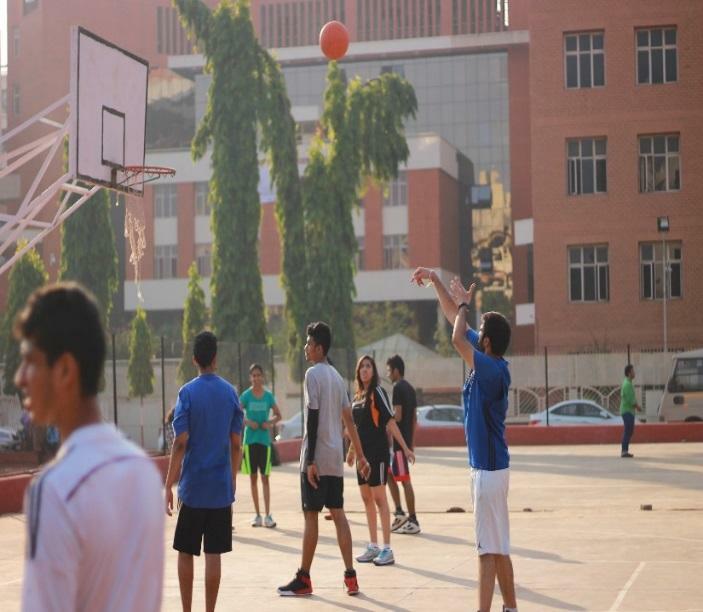 The basketball tournament took place on Day 1, i.e. 10th December. FY E were winners and SY C were runners up. 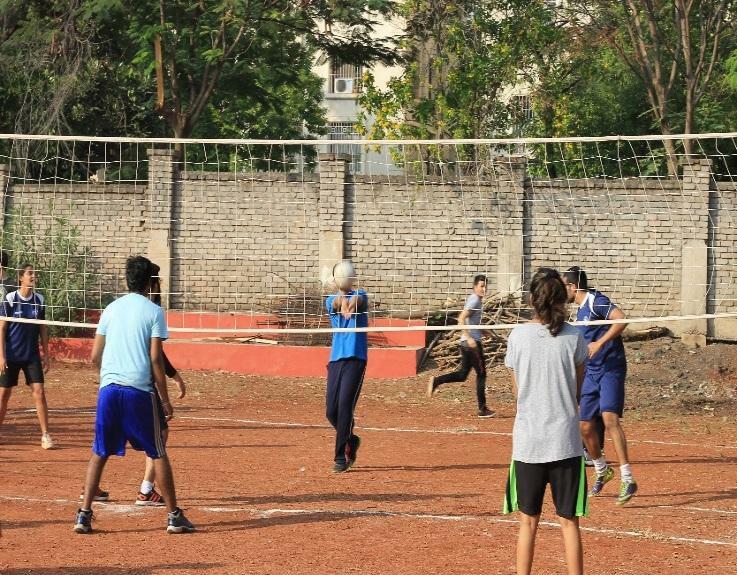 The volleyball tournament took place on Day 1, 2 of Invictus.